As a property manager, one of the most important aspects of your job is to keep your units filled. So when a unit has been vacant for a while, it can be tempting to skip the screening process in order to get a tenant in there as soon as possible. Property managers listen up: skipping the screening process is a major mistake! In fact, skipping the screening process can end up costing you more money (and a lot more time) in the long run. Keep reading to learn the 3 main reasons why you should screen every tenant before approving a rental application. For most landlords and property managers, the most important thing is to get paid. It has nothing to do with being greedy – it’s just an essential part of conducting business. 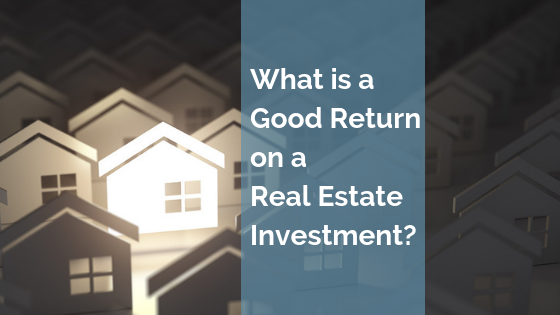 If you’re leasing a house or an apartment, that property is an investment. So if you have to deal with late payments or missed payments, you’re throwing money down the drain. Conduct a thorough screening process and you can avoid this issue down the road. Screen your tenants properly and you can weed out the ones who have a history of evictions or missed payments to other landlords. As a responsible property manager, you should care about the neighborhood. And that means not renting to people who will commit crimes on the property or in the area. By renting to someone with a dangerous criminal background, you put your investment at risk. The screening process is not perfect or foolproof by any means. But by doing a thorough background check, you can screen out applicants with a recent history of dangerous criminal activity. You never know what you’re going to get with a new tenant – but by doing a legal and thorough screening, you can give yourself some peace of mind. 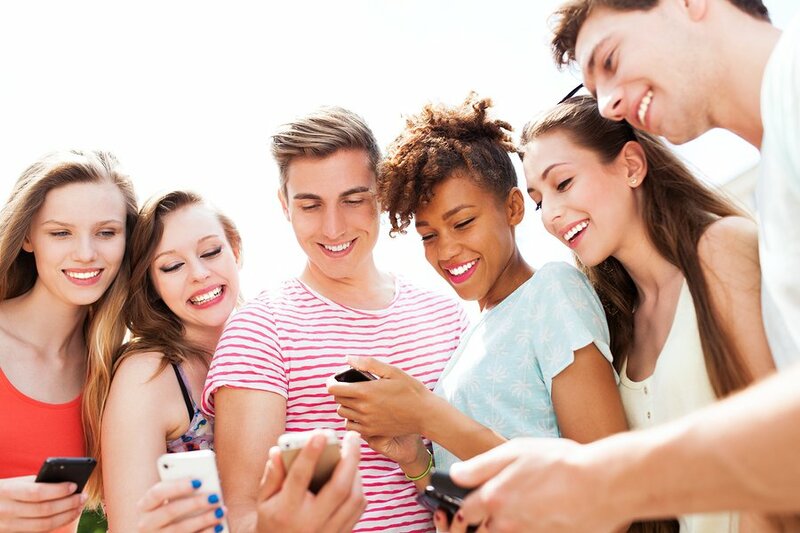 Screening tenants is the best tool you can use to find out more about your tenants. And that little bit of knowledge can help you rest easy and give you the information to legally deny an unqualified applicant’s request to rent. By skipping the screening process, you are opening your doors to anyone – even convicted criminals or individuals with a history of poor credit. If you want to know a little bit more about a tenant before turning over the keys, do your due diligence and screen them the right way. There’s no question about it – screening tenants is an essential step in the leasing process. But how do you do it? 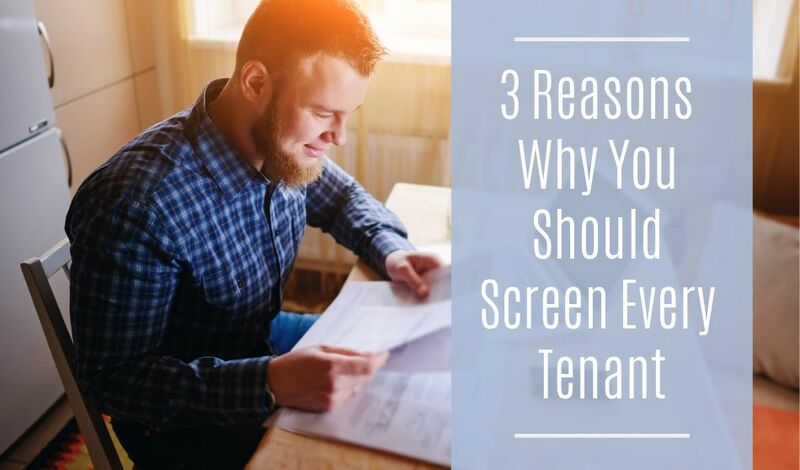 Here are the three main things you need to do to screen your tenants thoroughly and properly. You can start the screening process the first time you meet a prospective new tenant. When you’re showing the apartment to a potential renter, start by asking a few basic questions. Ask if they are employed. Ask if they have any pets. Ask them if they smoke. If you don’t allow pets or smoking in the unit, this may not be the right tenant for you. But those aren’t the only questions you should ask. With the right questions, you can get to know a little bit about their habits. Ask how many people plan to live on the premises. Ask if they like to host parties. Make sure to follow Federal Fair Housing laws when asking any screening questions and abstain for discussing topics related to a protected class under the law. It’s also good to get a sense of the renter’s long-term plans. Ask if they plan to stay longer than the initial rental agreement. 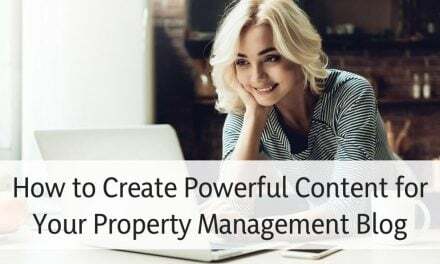 It’s always easier for a property manager to keep the same tenant in the unit for an extended period of time rather than having to find a new tenant every year. The questions listed above are an informal way to get a sense of who you might be renting to. But there’s more to it than that. With the basic questions out of the way, it’s time to dig a little deeper and check references. Your rental application should ask for the names and numbers of some or all previous landlords. Some property managers ask for a full rental history. Others require information that covers rental history for the past five years. Some ask for the contact details for the three previous locations. The more references you can check, the better. But at the very minimum, you should contact the most recent landlord on the list. Ask the previous landlord what kind of tenant they were and if they ever had to deal with late rents or missed payments. With references checked, there’s just one more step to take. You absolutely must conduct a criminal background check and a credit check. You are legally allowed to review a rental applicant’s criminal background and consider recent criminal convictions as a reason to disqualify an applicant from consideration. You need to make your decision based on Federal Fair Housing guidance and under consideration of whether the applicant’s criminal background will put you, the property, the neighborhood or other tenants in danger. The credit report will make you aware of the tenant’s credit history, and should be a good indication of whether or not the tenant will be able to pay the rent. Keep in mind, people change. 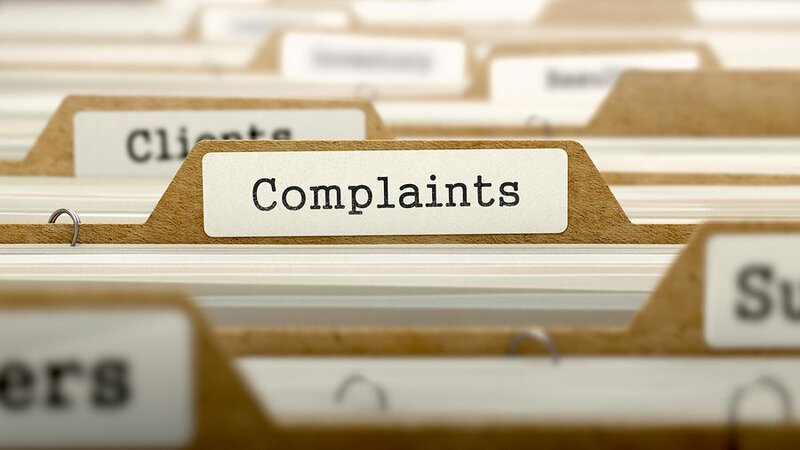 So you might consider some areas of a credit report or eviction history report to be forgivable, like a past foreclosure or bankruptcy during the housing crisis. Aslo keep in mind that there are limits on how far back you can consider criminal records when making a housing decision. The key is to know who you’re dealing with and have all the info you need to make an informed decision before you decide to rent. When it comes to finding a new tenant, don’t skip the screening process. Ask some preliminary questions. Check references from previous landlords. Run a criminal background check and run a credit check. By doing a thorough screening you can protect yourself, find a great tenant, and protect your investment. PreviousWhat Type of Insurance do Property Managers Need? Law of Attraction is a Law of the Universe, as powerful as any other Law of life. In simple words, Whatever you ‘Think’ and ‘Feel’ becomes a Reality in your Life.